Please join us at our 2019 Spring Concert! If you’re unable to attend our Spring Concert, please consider purchasing an honorary ‘Row Zero’ ticket or making a donation here. 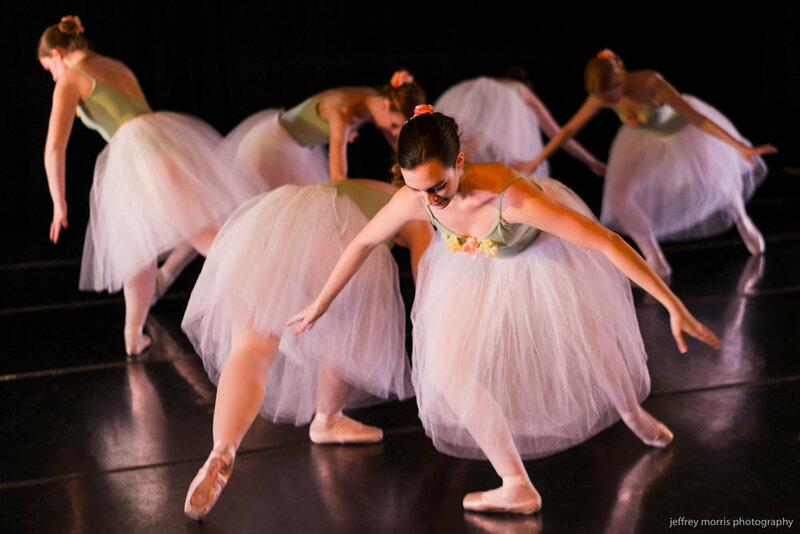 Learn more about Classical Repertory Dance Ensemble, a DC ballet company for professional women. Find out when our next performances and auditions are. 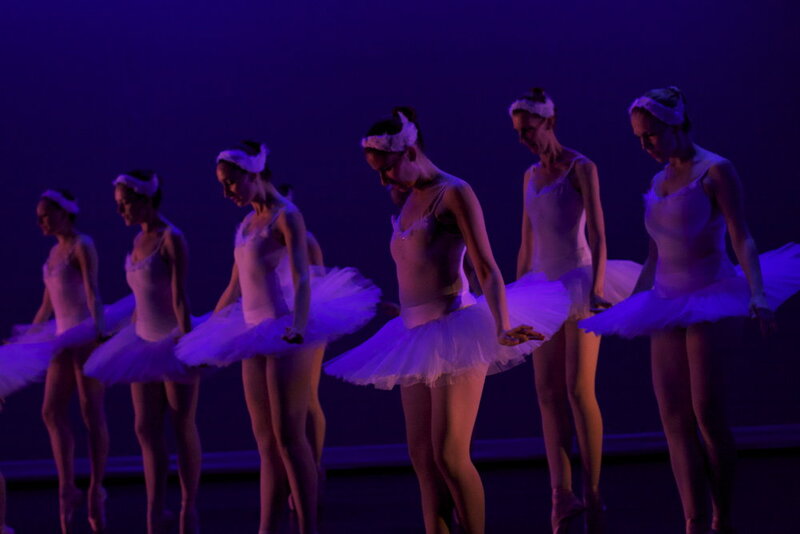 Contact Classical Repertory Dance Ensemble with any questions about our company or our upcoming events.